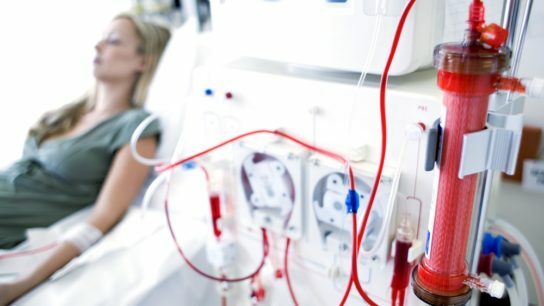 In a phase 3 trial, tenapanor, which reduces paracellular phosphate transport in the intestine, lowered elevated serum phosphorus in patients on hemodialysis. Patients treated with the mineralocorticoid receptor antagonist had a higher frequency of moderate hyperkalemia compared with placebo recipients. 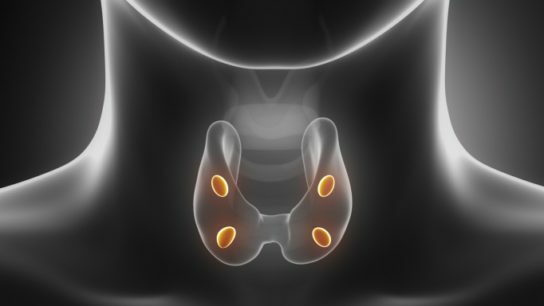 In a small study of hemodialysis patients with secondary hyperparathyroidism, microwave ablation achieved higher rates of the recommended target levels of intact parathyroid hormone. 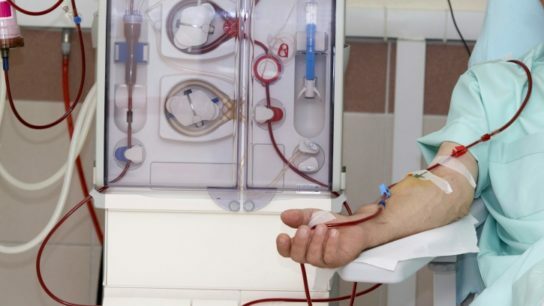 Dialysis patients were more likely to die from pre-existing cancers and transplant recipients from de novo cancers. 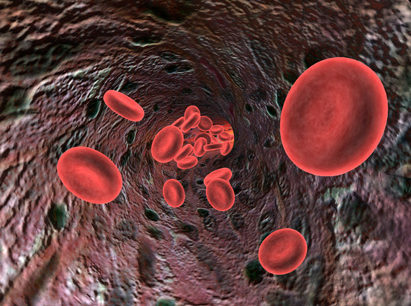 Restoration of iron homeostasis and normal hepcidin levels appears to play a key role in freeing hemodialysis patients from having to receive erythropoiesis-stimulating agents. 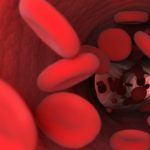 Time-averaged hemoglobin levels, not hemoglobin cycling, is associated with an increased risk of left ventricular hypertrophy in pediatric dialysis patients, a study found. 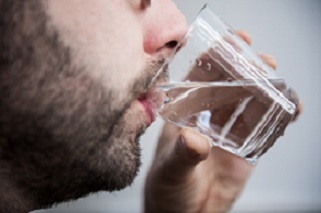 In a survey, nearly one-third of hemodialysis patients said they disliked fluid restriction.